Grab is a powerhouse in Southeast Asia. Its mobile app services cover a broad swath of everyday needs, from acting as a mobile wallet, to arranging affordable ridesharing, food and package delivery. Imagine if Apple Pay, Lyft, and Doordash were all bundled in one app. Grab has exploded in use across Southeast Asia, from its origins in Malaysia and Singapore all across Cambodia, Vietnam, Thailand, Myanmar, Indonesia, and the Philippines. The audience at last fall’s Scylla Summit had a chance to hear about Grab’s use of Scylla in detail, directly from Grab’s Engineering Lead, Aravind Srinivasan. Aravind first presented the background on how Grab had designed microservices written in Golang and used Apache Kafka for stream processing, and then implemented Scylla to act as a persistent database to store all of that data from Kafka. He went on to describe in detail Grab’s fraud detection system implemented with Scylla.Watch the video below to hear the details for yourself. We’ve also posted Aravind’s slides in case you’d like to zoom in on those. 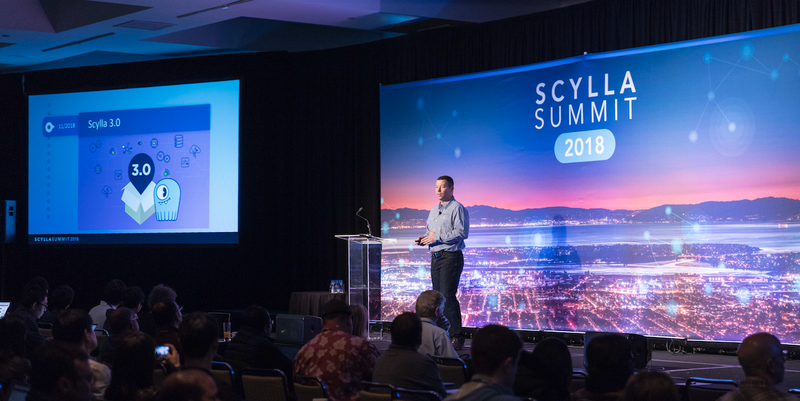 Plus make sure to check out all the other Scylla Summit 2018 presentations under our Tech Talks page.